From Strasbourg to the tomb of the Unknown Soldier under l’Arc de Triomphe in Paris, the French head of state passed through two French regions and around 15 départements as part of the commemoration of the November 1918 armistice 100 years ago. 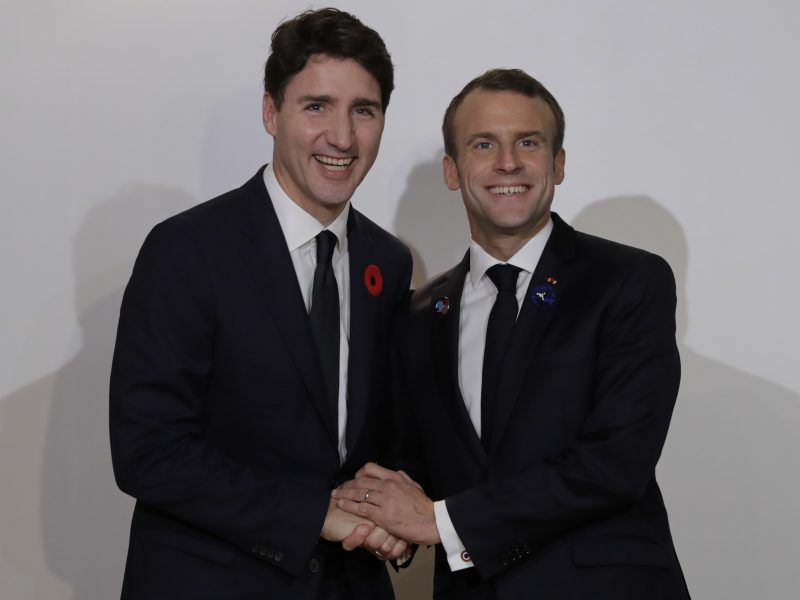 In Macron’s mind, there is nothing better than the memories of the First World War to reinvigorate multilateralism and pro-European sentiment. “This is called, on our continent, a friendship forged between Germany and France and this commitment to build a foundation of common ambitions. This is called the European Union, a union voluntarily agreed upon, unprecedented in history, and freeing us from our civil wars. This is called the United Nations, a guarantor of a spirit of cooperation to defend the public goods, a world whose fate is inextricably linked and which has learned the lessons of the painful failures of the League of Nations and the Treaty of Versailles,” he stated before his peers at l’Arc de Triomphe on Sunday (11 November). In contrast, the United States has continued to tear down the existing structures of multilateralism, from the UN to the WTO and the climate negotiations. On the other hand, many leaders have applauded the actions of America. 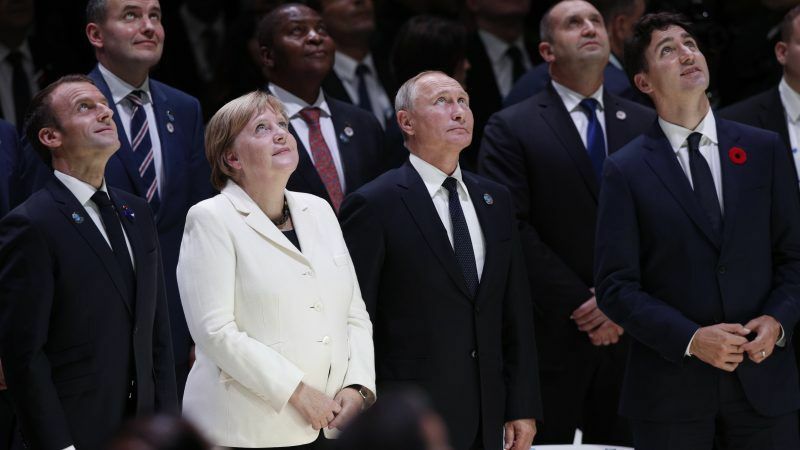 “We can clearly see that international cooperation, a peaceful balance between each other’s interests, and even the European peace project are being questioned again,” German Chancellor Angela Merkel told the opening of the first Peace Forum, held after the commemoration of the end of the First World War in the presence of over 70 heads of state and government. In the days leading up to 11 November, the French head of state had attempted to reconcile patriotism with the European construction throughout the week, with the prospect of the European elections in the background. 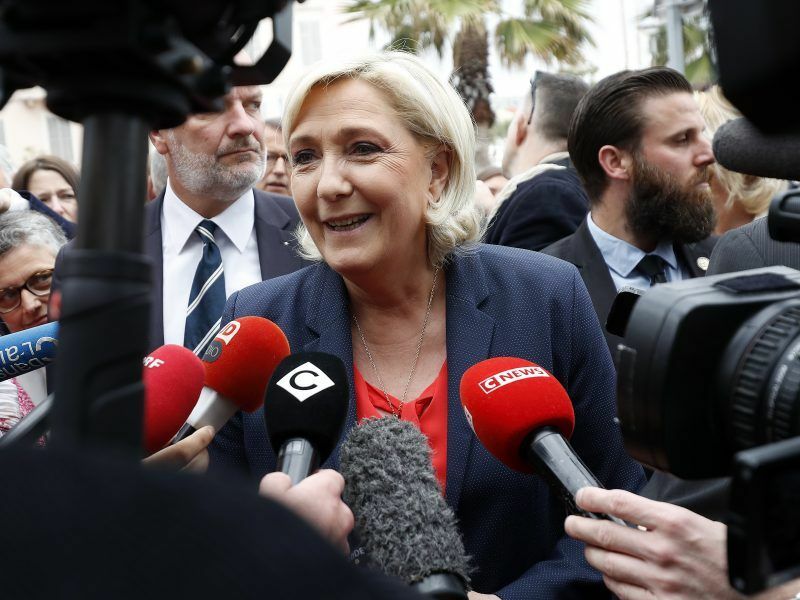 He therefore mentioned the painful past, the future and also the economic revival of areas where the successive crises of recent decades have comfortably established a vote in favour of Marine Le Pen’s far-right Rassemblement national (RN). Increasing his number of media appearances throughout the week, he continuously warned against the return of nationalism at the upcoming elections. “I refuse the choice between nationalists and the proponents of a Europe open to anyone,” Macron said at the close of an economic forum in Pont-à-Mousson in eastern France. The French president is campaigning for a new Europe, which, in his view, could provide a response to the concerns of people who take refuge in voting for populists. “We need to not allow history to falter and to have a Europe that protects people, that protects workers,” he emphasised on Europe1 on Tuesday (6 November). For its part, the party which he founded, La République En Marche (LREM) is getting things in motion for the European elections. Stéphane Séjourné, one of Macron’s political advisors, will leave the Élysée to become the movement’s campaign director and will probably be included on the party’s list. He is not the only advisor to power to imagine a future as an MEP. Gilles Boyer, advisor to French Prime Minister Édouard Philippe (and who lost in the June 2017 parliamentary elections), and Clément Beaune, Macron’s advisor on Europe, will also be included on LREM’s list. The composition of the list will be known in January 2019, including its leader. 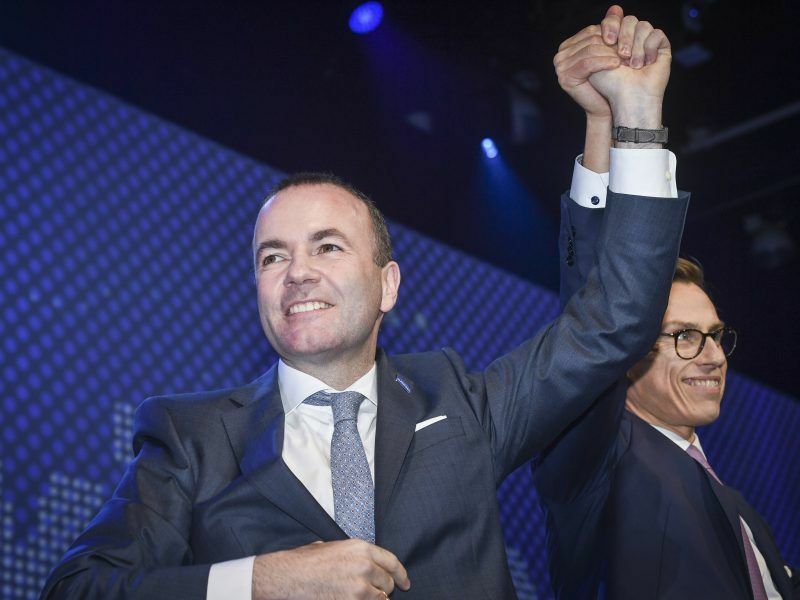 LREM intends to join forces with the liberal ALDE group to form a central axis. “I want to be perfectly clear with you: ALDE is the core which En Marche! wants to build a coalition with,” said Astrid Panosyan, delegate for LREM’s international action, to the ALDE congress in Madrid. She is also expected to be part of the future list of candidates to sit as an MEP in Strasbourg and Brussels. At the moment, LREM is neck and neck with RN in the polls. But the election campaign has only just begun. I think people need a brief history of Germany [I didn’t read the article]. Ring mounds (fortifications) have been found dating back 200, 000 years or some such in the middle plains of Germany. Bones, pieces of arrow, stones. So, they maintained an outpost on the frontier throughout almost four ice ages. The ice belt cometh down from Russia and kills everyone. If we piece through this slowly we start to see how good they were at maintaining a community throughout all the pain of those glacial (and interglacial) periods. Anyone above the icebelt had 10,000 years at most because it became so thick nothing grew, and lasted 40,000 years. On this, you could depend. The society knew that heathens lay all around; a land of ‘wanderers’. And the Germans decided to stop all this and settle down, become orderly (through no order at all) and maintain the most cohesive record of human civilisation we have yet found according to chronological records. Many years of being on the edge (quite literally) later, a new threat emerges from the south – Rome. Anyway Rome did its best & decided that if it was that hard (how hard could it be?) then maybe it was the time to give up (Marcus Verus Aurelius 1172). A sad day dawned for Europe: the tribes from the North had defeated, finally, the multi-god empire of our Roman forebears. And now we should be approaching the ice age, once again. However, we will not approach the next ice age for 130,000 years, because our planet is on a crash course with everything it knows. I hope we heed the lessons from the past, and don’t like wandering troubadours, believe that song and dance are everything in this life. There is serious work to be done.